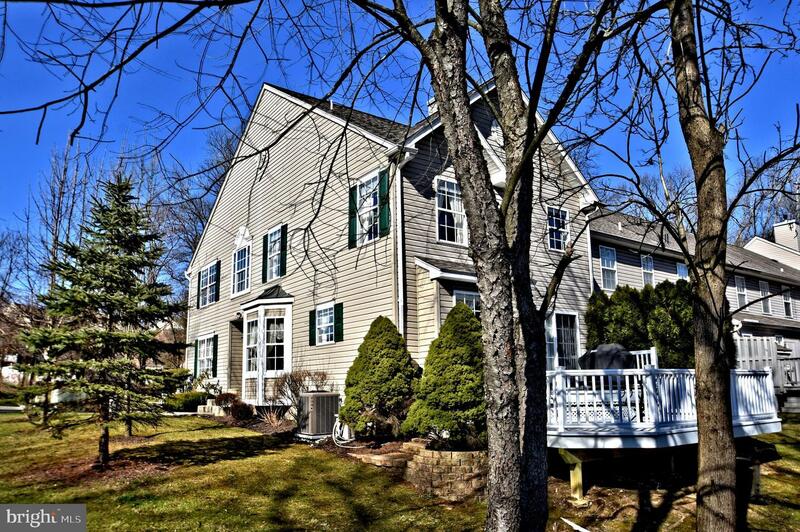 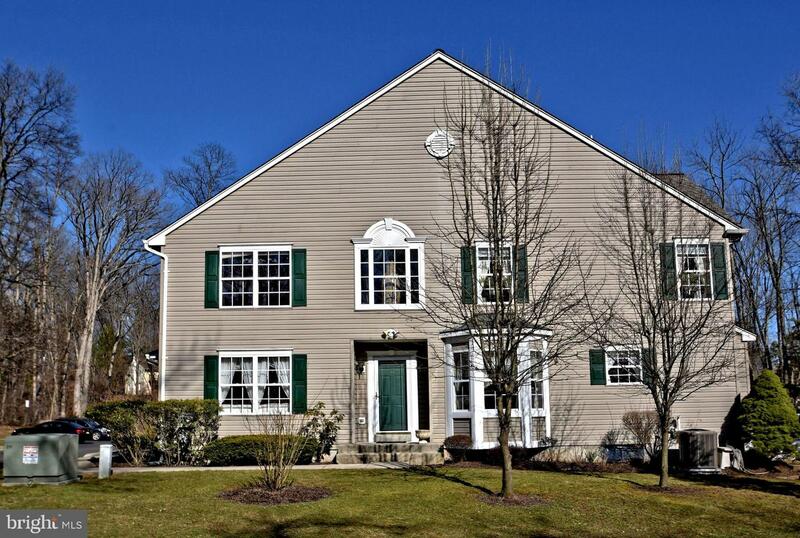 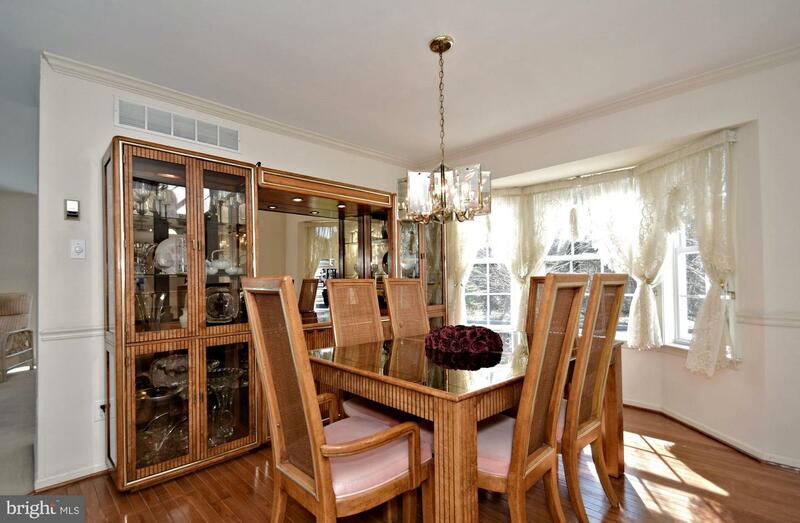 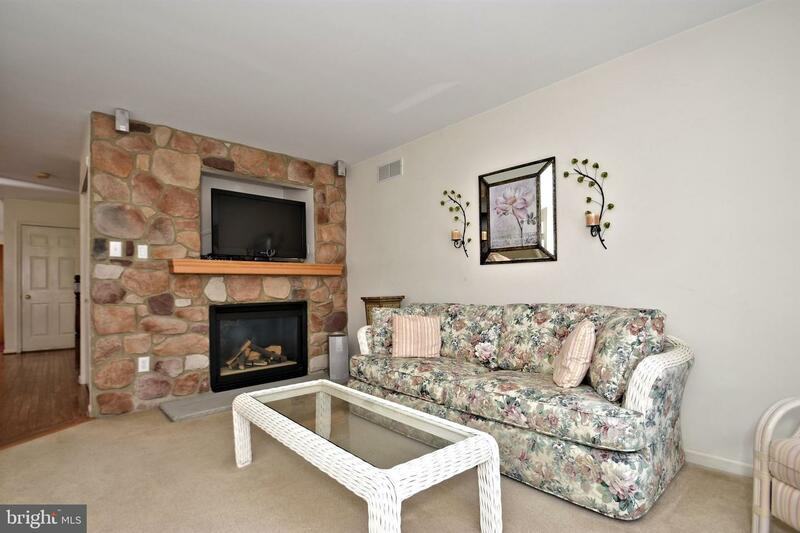 Lovely Stone Front Townhome in a picturesque setting. 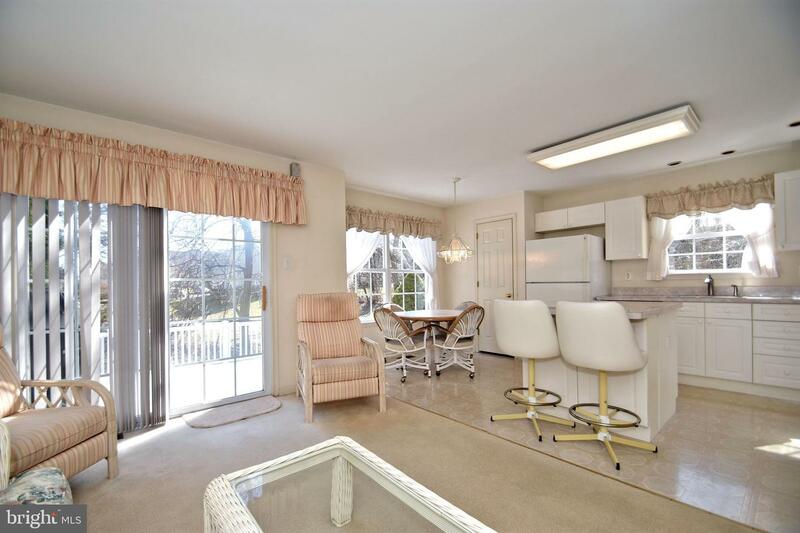 This End Unit is bathed in natural light and features 3 Floors of Living Space. 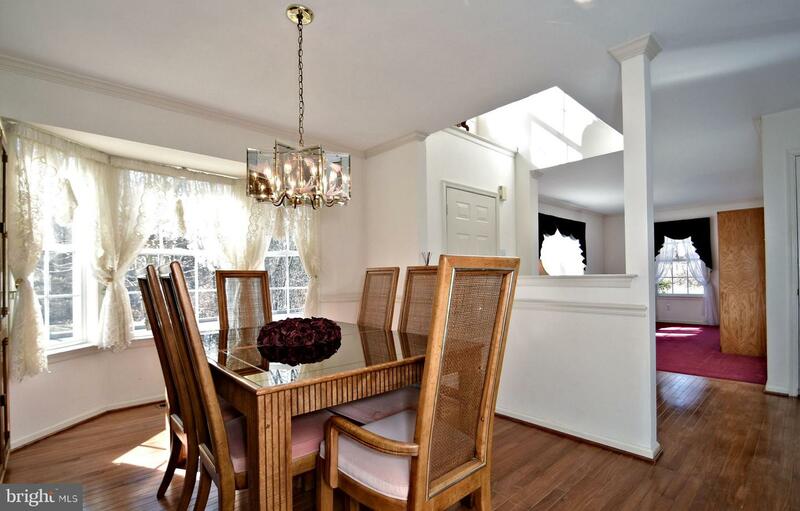 The Two Story Foyer boasts Hardwood flooring extending throughout the Dining Area which is accented by a Bay window and crown molding. 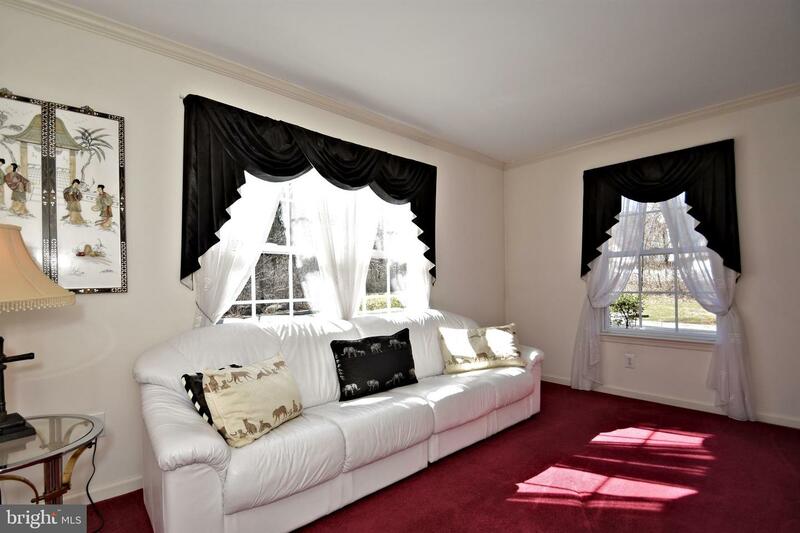 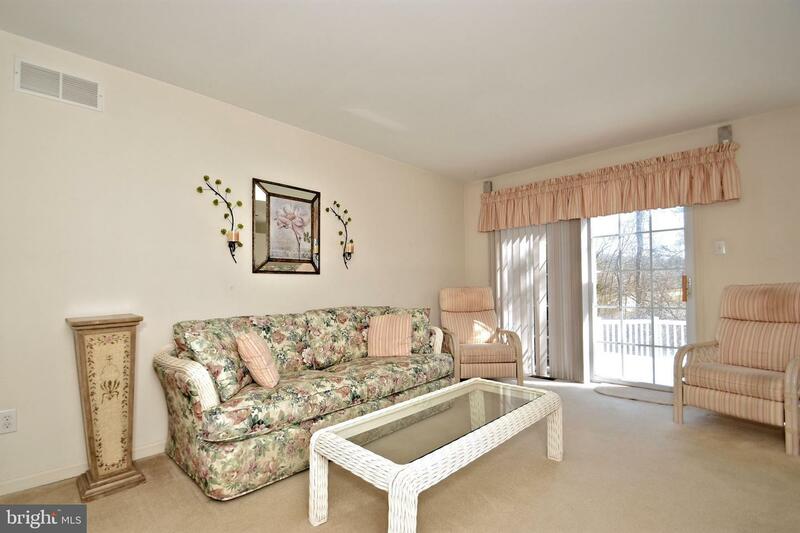 The Living Room is the perfect private spot to tailor to your needs. 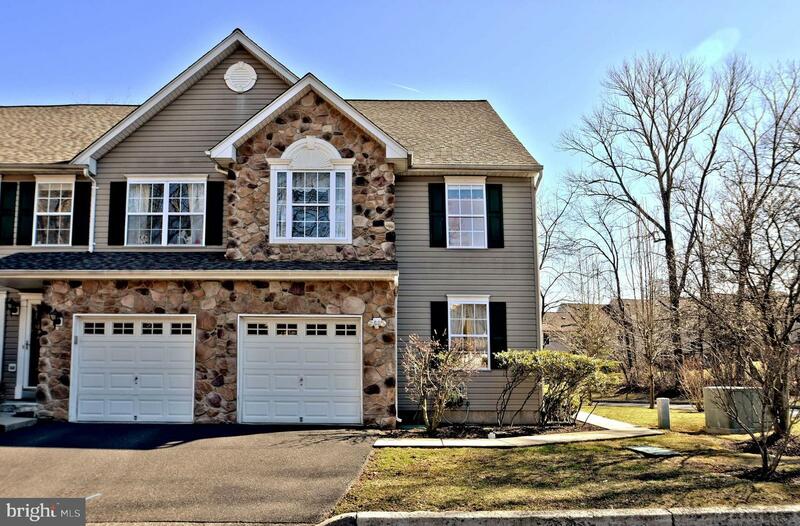 The Family Room is highlighted by a Stone Fireplace and opens to the expansive Eat-In Kitchen featuring a Center Island, Pantry, recessed lighting and an abundance of cabinets and counter top space. 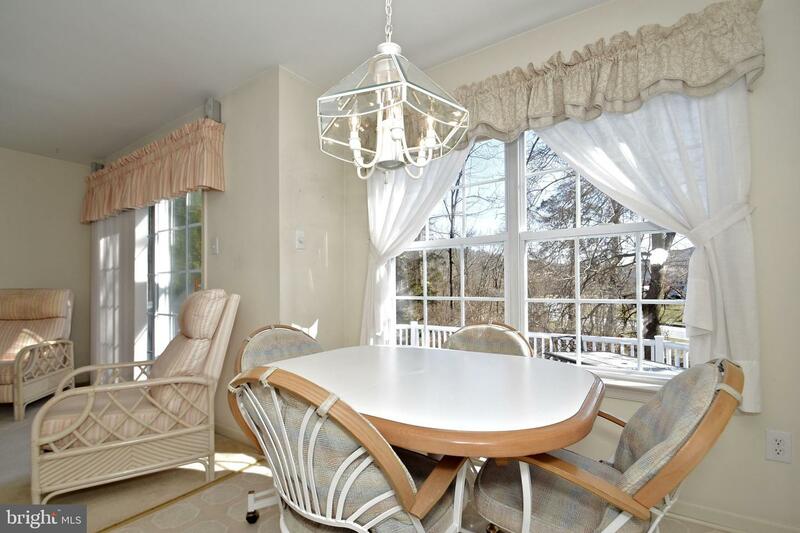 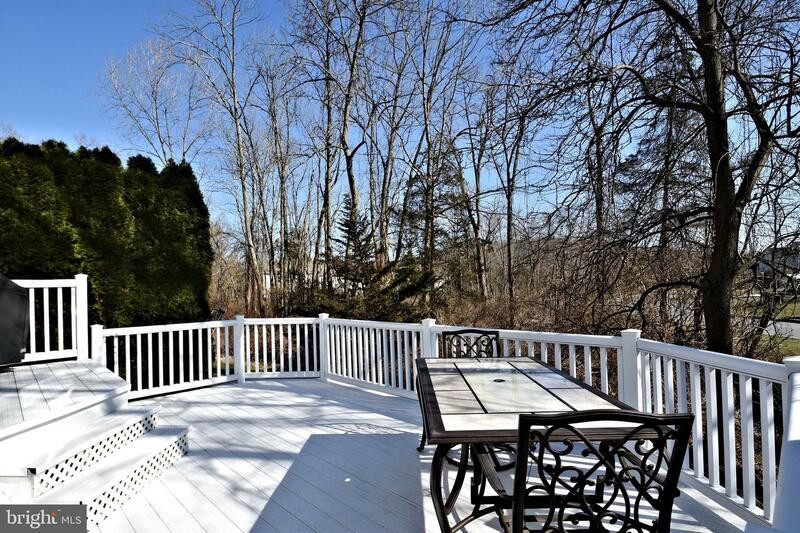 From the Sliders step onto the Two Tier Deck which overlooks the serene wooded backyard. 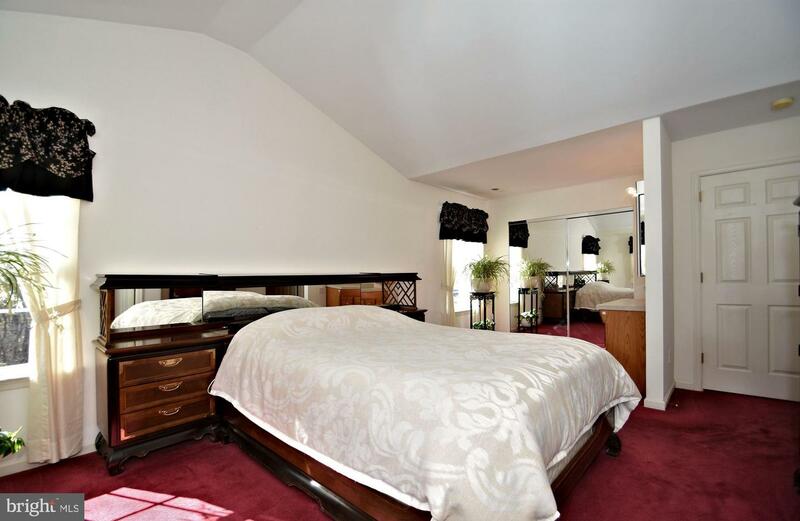 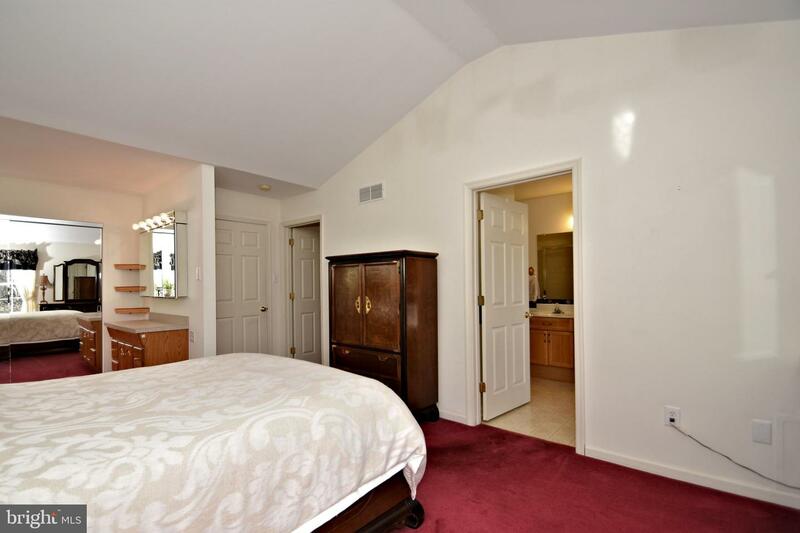 Upstairs the spacious Master Bedroom is enhanced by vaulted ceilings and has a Lighted Vanity, large Walk-In Closet and a mirrored Double Closet. 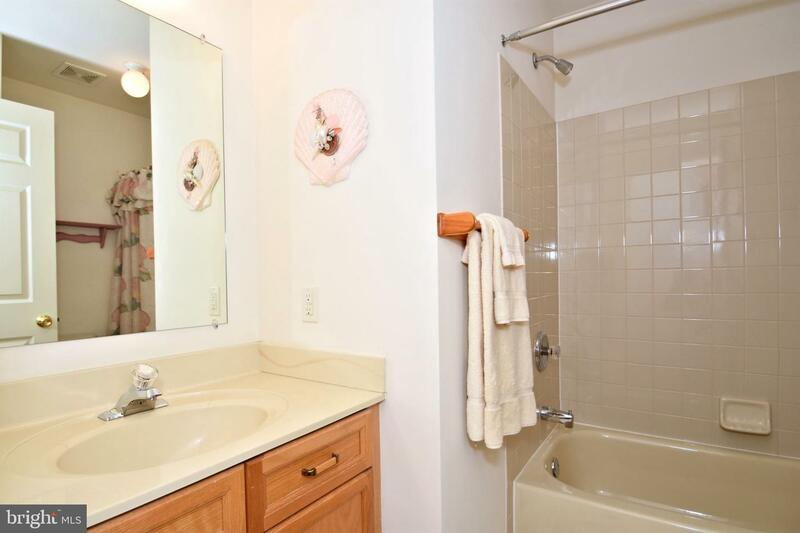 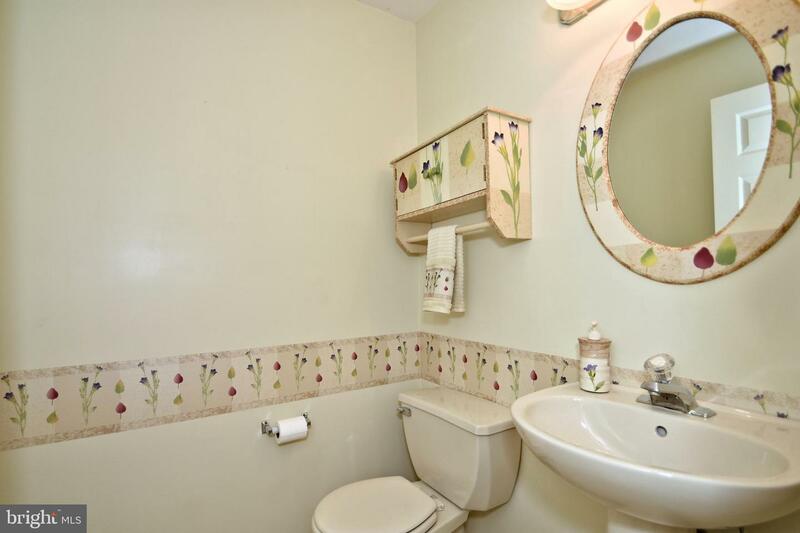 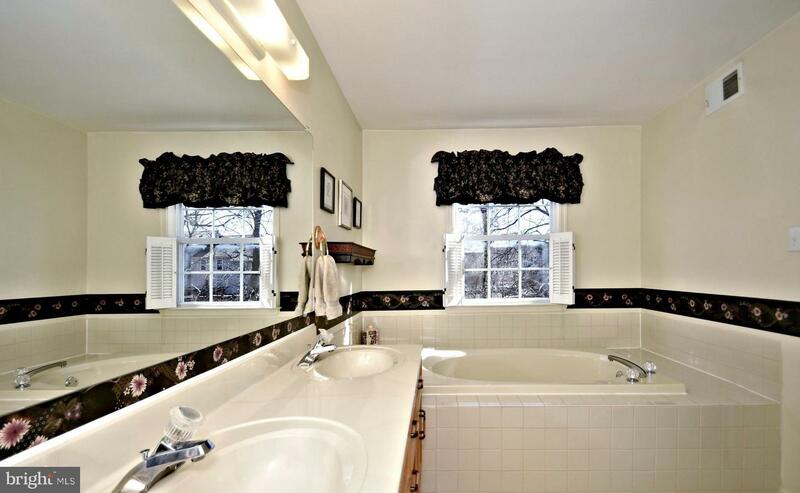 The Master Bathroom has a double bowl vanity, soaking tub and over-sized stall shower. 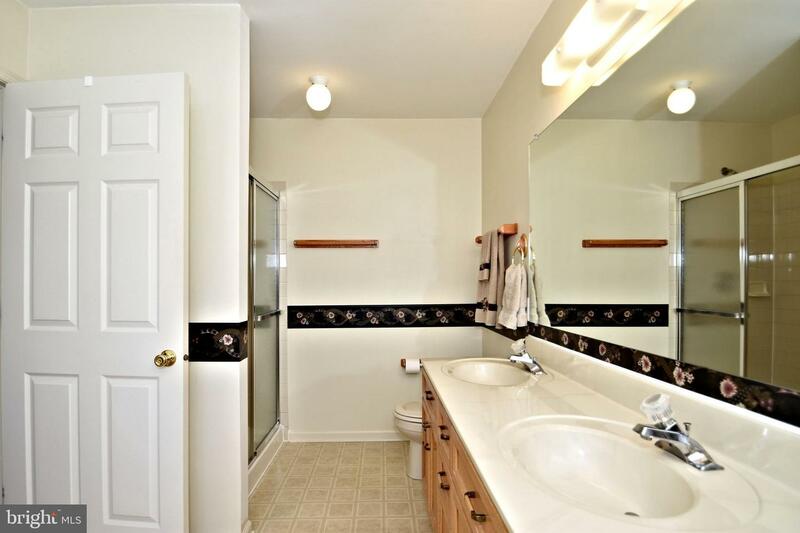 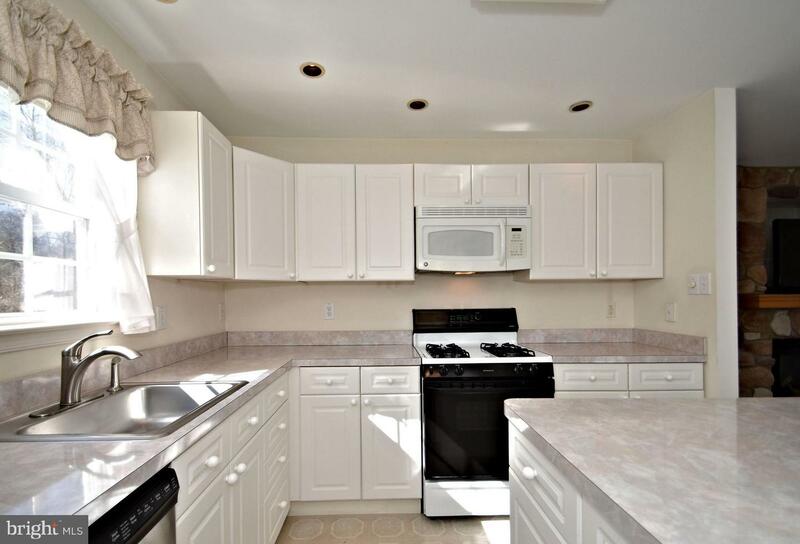 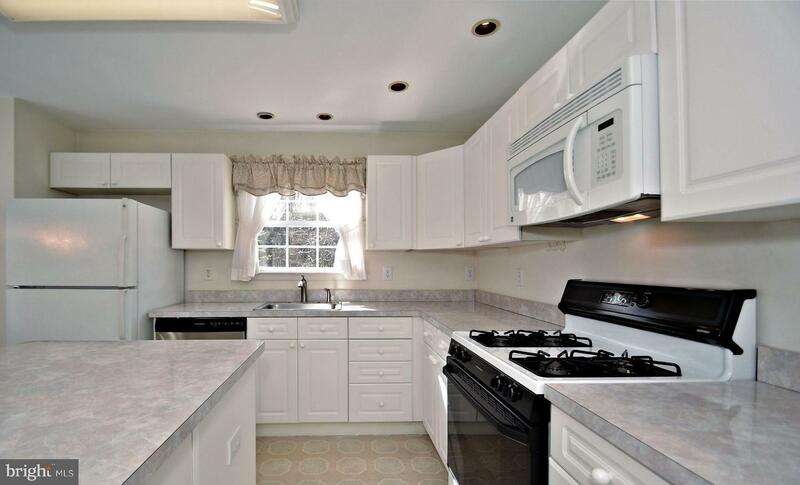 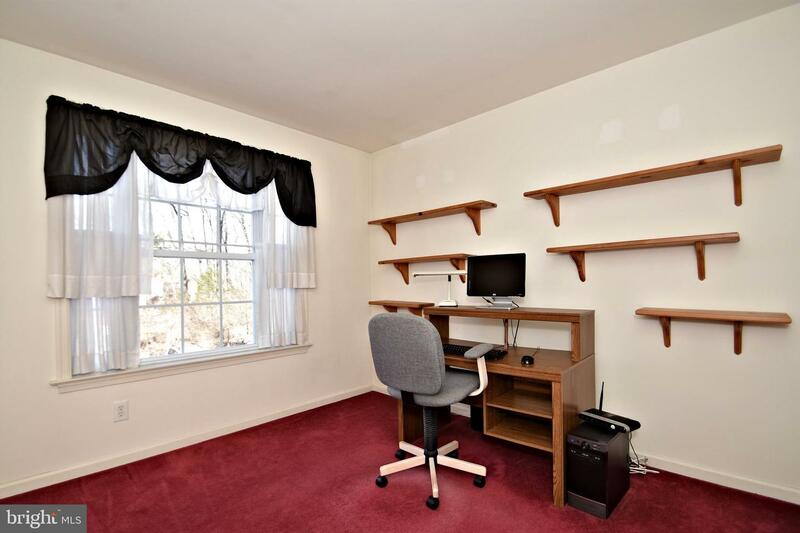 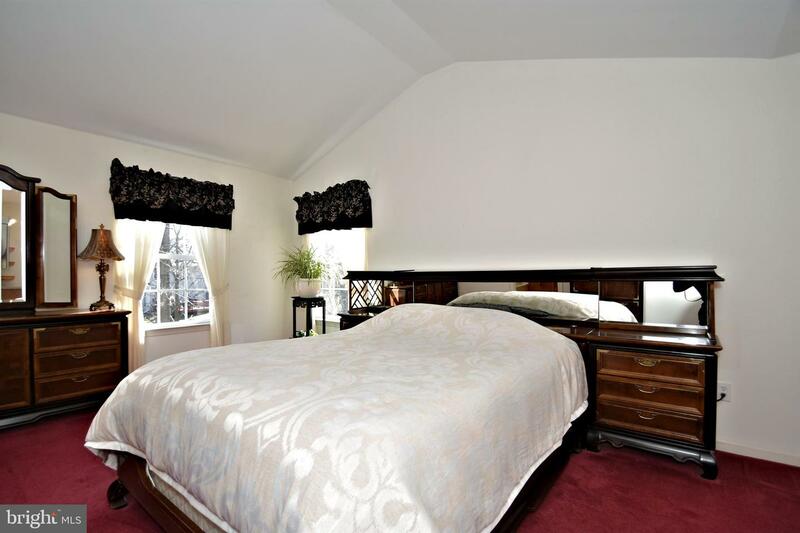 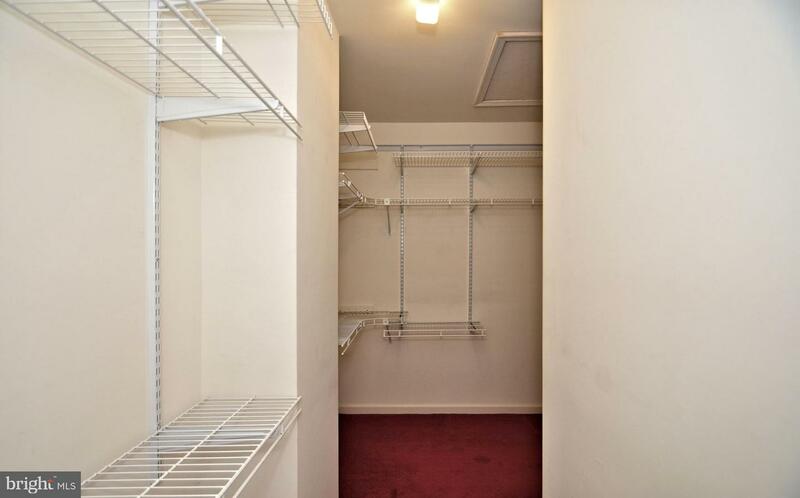 Two large bedrooms, a full bathroom and convenient laundry area complete this level. 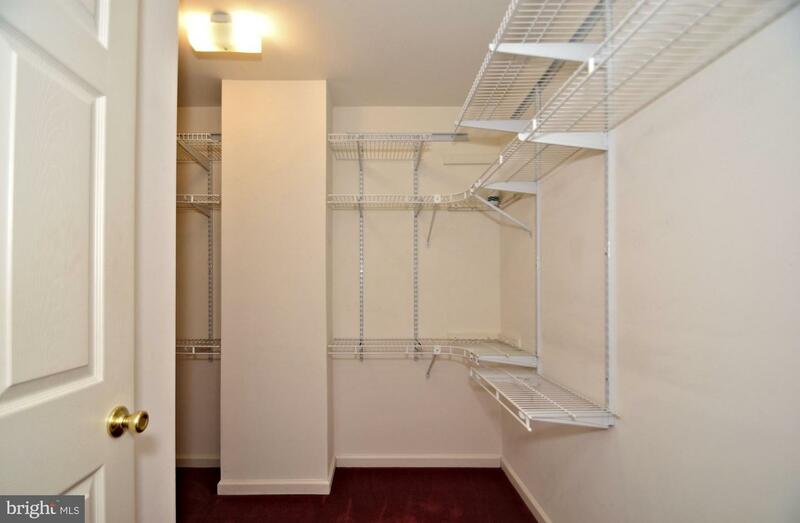 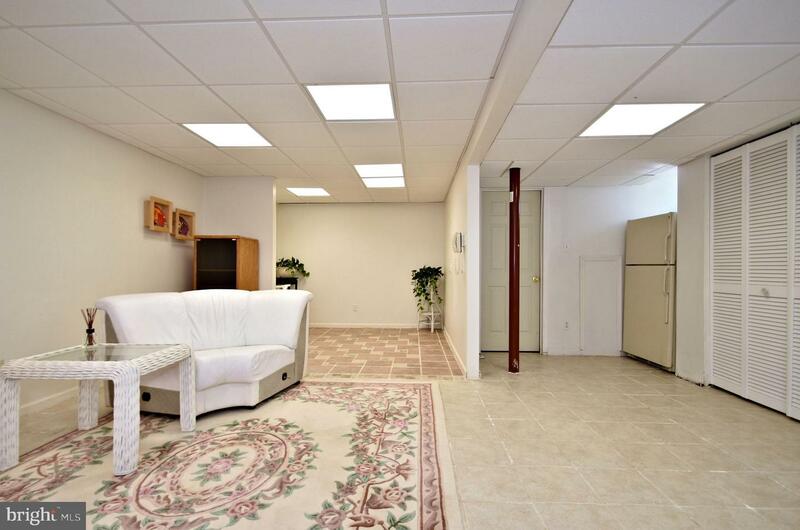 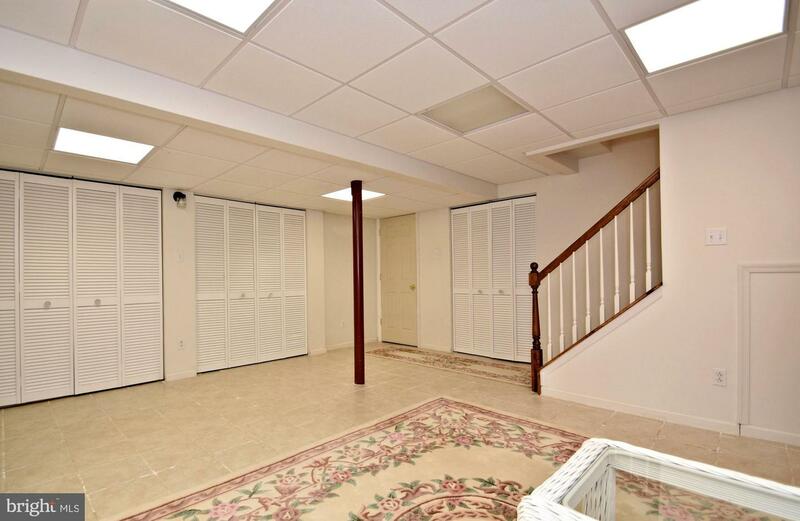 The Finished Basement with Ceramic Tile floor provides ample storage and allows for many uses. 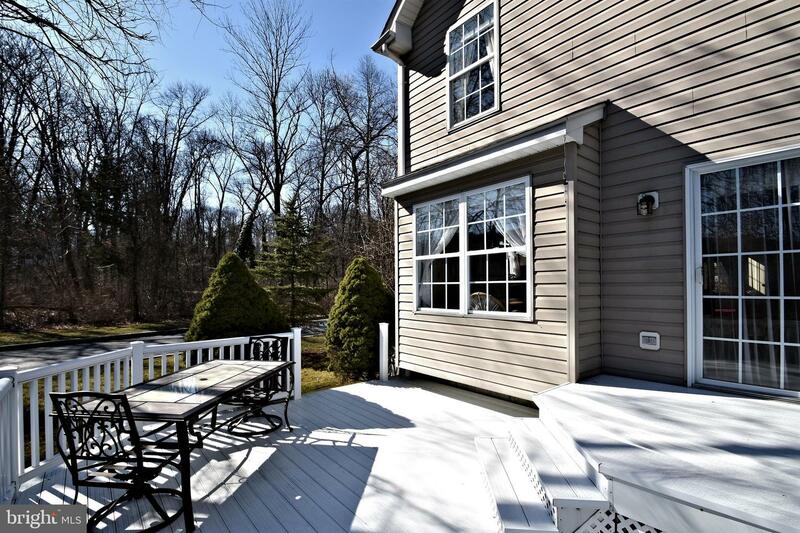 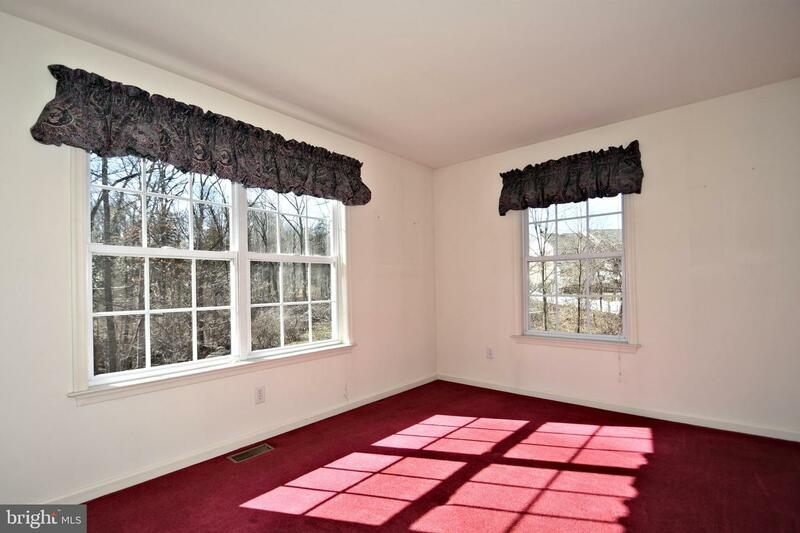 Come see all this beautiful home has to offer both inside and out.